Mayor Ras J. Baraka announced recently the countdown for next month’s three-day, inaugural, international film festival for independent filmmakers, film aficionados and aspiring creatives. 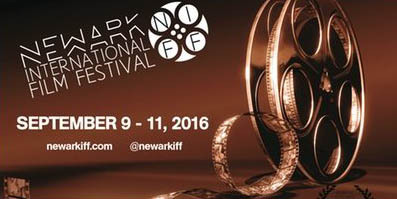 With submissions from 800 directors, producers and film enthusiasts, representing more than 50 countries, the festival will feature screenings of approximately 100 features, shorts, docu-series and documentaries in a dozen venues throughout the city of Newark from September 9 – 11, culminating in an awards ceremony on Sunday, September 11 at the New Jersey Performing Arts Center (NJPAC). • For more details, please Subscribe to our digital edition, or buy the August 26, 2016 paper.